Hawks Landing is a custom home community developed by builder Robinette Homes, and it's the definitive address of sophisticated living in Broward County, Florida. The development features an array of upscale amenities, a one of a kind world class resort, and an impressive collection of distinctive homes. For those who require a quicker move-in time, Hawks Landing Realty has pre-owned homes for sale, ready for immediate occupancy, or corporate relocation, priced from the $600,000. The new custom homes range from $1.2 Million to over $5 Million. The elegant residences for sale built by Robinette Homes rest on a verdant landscape of tropical foliage and dazzling waterways. The home interiors feature the best of South Florida living, with distinctive architectural elements like European kitchen cabinetry, granite countertops, marble flooring, top-of-the-line appliances, vaulted ceilings, crown molding and much more. The development of 540 homes is secured by a 24-hour manned gatehouse and roving patrol, ensuring residents' privacy at all times. At the center of Hawks Landing's "ultimate lifestyle" is the Hawks Landing Club, a $15 million Mediterranean complex that truly makes this neighborhood a community. Residents take part in numerous activities, from playing tennis on seven Har-Tru courts, swimming laps in a resort style pool, working out in the state-of-the-art fitness center or simply getting pampered at the full service spa. The beauty of Hawks Landing is that it's a community within a community. 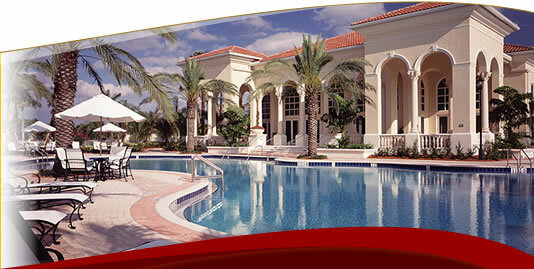 The city of Plantation is within close proximity to Fort Lauderdale and the cities of Weston, Sunrise, and Davie. 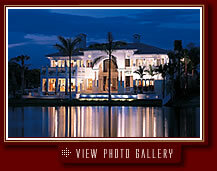 Areas like Miami, Aventura, Sunny Isles, Miami Beach, Boca Raton, and Palm Beach are conveniently near as well. Hawks Landing is home to distinction and sophistication. You can call it home too. To live the Hawks Landing lifestyle is to embrace the spirit of living a dream!